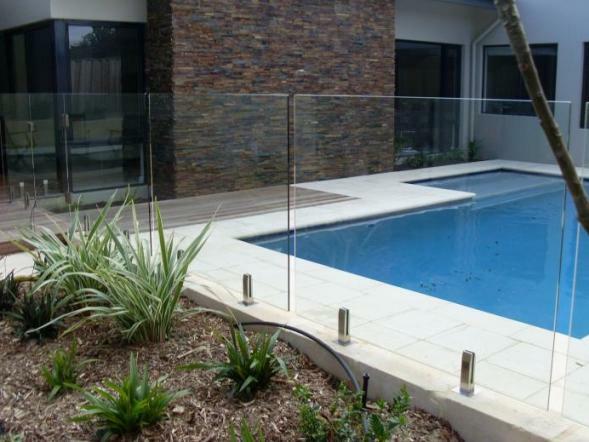 At Premium Colour Gates our frameless glass pool fencing is designed to give you maximum enjoyment and protection while ensuring minimum interruption of your surroundings. Elegant and stylish, our high quality toughened glass ensures total safety for you and your family. This popular frameless design creates a seamless, near invisible barrier that lets you enjoy the outdoors in peace and tranquillity. 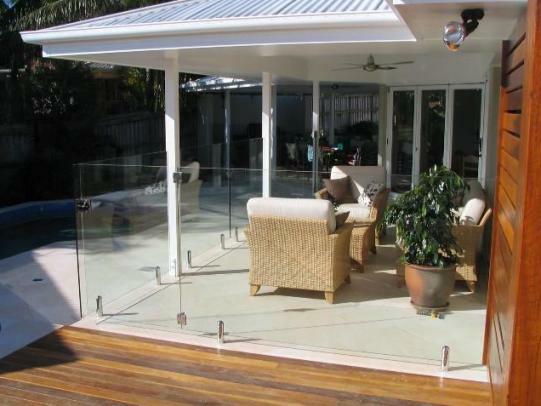 We also offer semi frameless glass pool fencing as an alternative to frameless fencing. 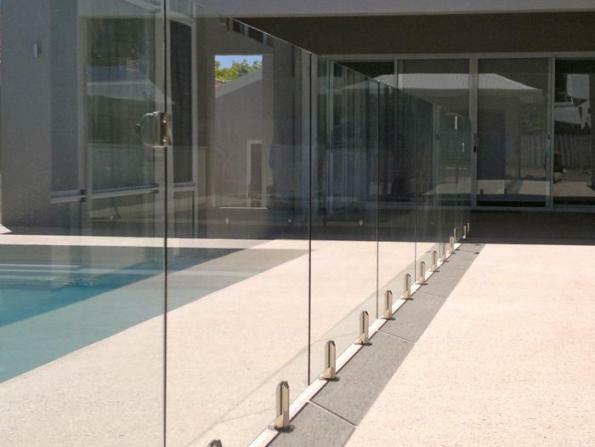 Frameless glass pool fencing is the ideal way to make the most of your pool. Its unobtrusive character adds a touch of class to the environment, giving you a taste of luxury that’s both trendy and affordable. nlike wood or aluminium fencing, our attractive frameless glass panels blend effortlessly into the environment. No unsightly posts and no need to paint or repair. It’s the easiest way to enjoy the pleasures of being outdoors without sacrificing your comfort or security. Our panels are made from tough, impact resistant glass to meet strict pool safety standards and local installation codes. Our dedicated and professional team will be happy to work with you to find the perfect solution that meets your specific requirements.